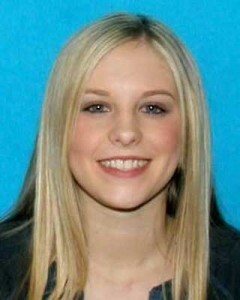 Sad conclusion to a three year search … Holly Bobo has been found. Bobo’s remains were found Sunday in Decatur County, the Tennessee Bureau of Investigation said Monday night. CNN affiliate WREG reported that hunters had found a human skull. “We are going to make sure that everyone who played a part in the heinous crime that has attacked the peace and dignity of the great state of Tennessee faces a consequence for that,” Stowe said Monday night. UPDATE I: Press Conference VIDEO of the confirmation of the remains found in Decatur County, TN are that of missing nursing student Holly Bobo. RAW VIDEO: TBI holds conference on discovery of Holly Bobo’s remains. Now it is time to get JUSTICE FOR HOLLY!! !